Pass your Certified Nursing Assistant (CNA) exam. 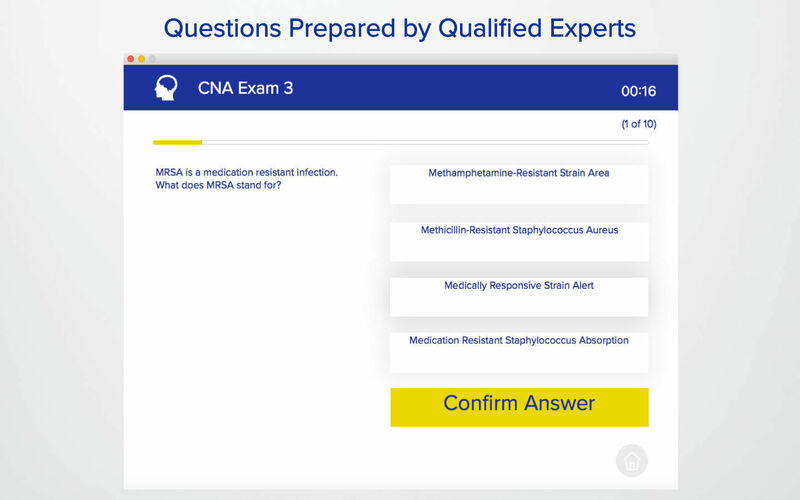 Is there a better alternative to CNA Test? 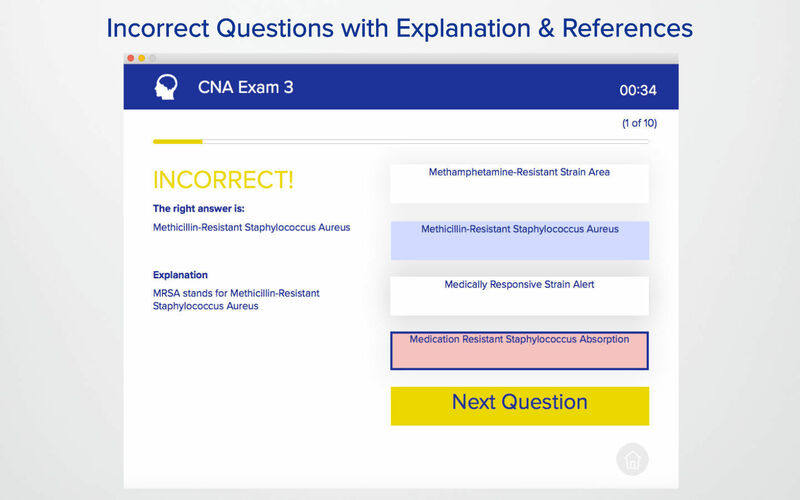 Is CNA Test really the best app in Medical category? Will CNA Test work good on macOS 10.13.4? 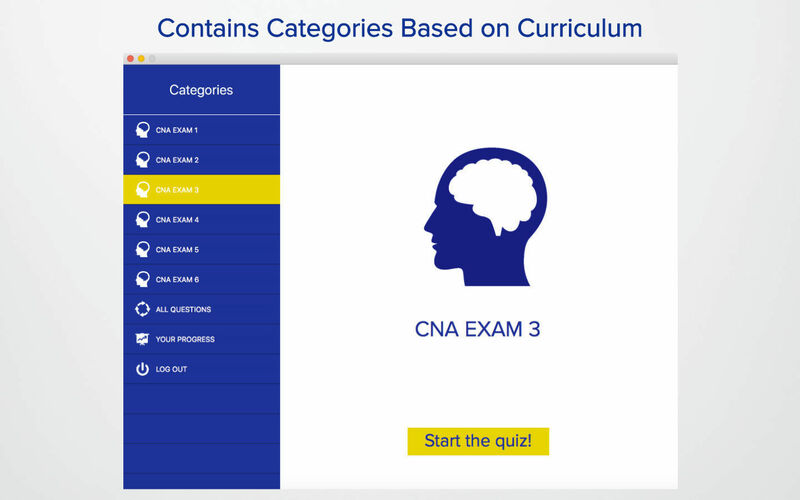 CNA Test helps you clear your Certified Nursing Assistant (CNA) exam. 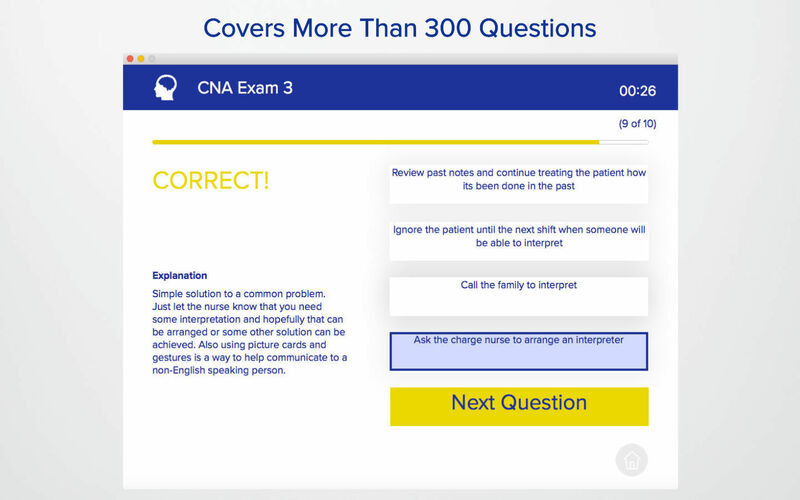 CNA Test App includes 5 set of questions along with a set for randomized questions. 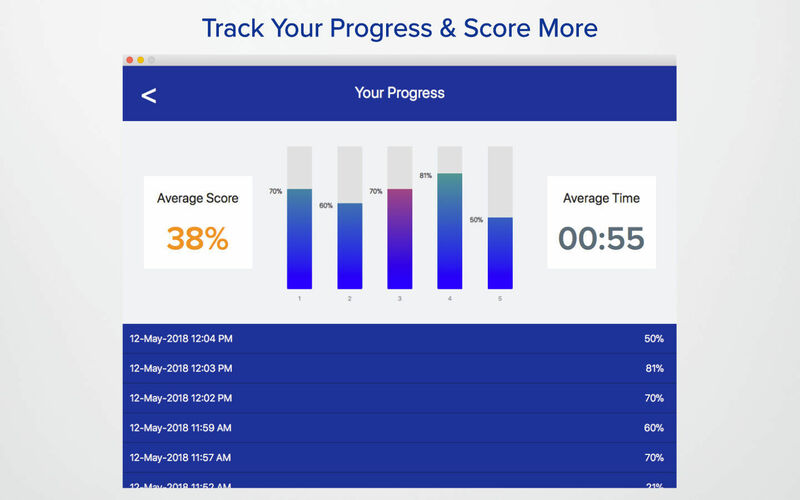 You can see your Score average for each set at the right top section of the main screen. Get this app and score high on your CNA exam! Good luck! CNA Test needs a review. Be the first to review this app and get the discussion started! CNA Test needs a rating. Be the first to rate this app and get the discussion started!